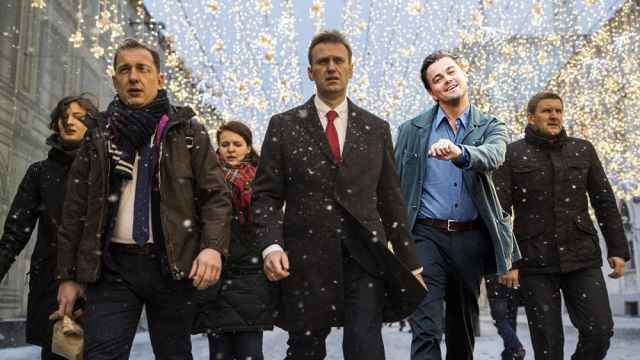 Russian opposition leader Alexei Navalny has called for protests against the proposal to raise the retirement age, to be held on July 1 in 20 cities that are not hosting the World Cup. Prime Minister Dmitry Medvedev made the long-awaited but controversial proposal to raise the retirement age on the opening day of the football World Cup last Thursday. Several petitions were launched against the proposal, one of which garnered 1.8 million signatures. The Kremlin has maintained that President Vladimir Putin was not involved in the process. 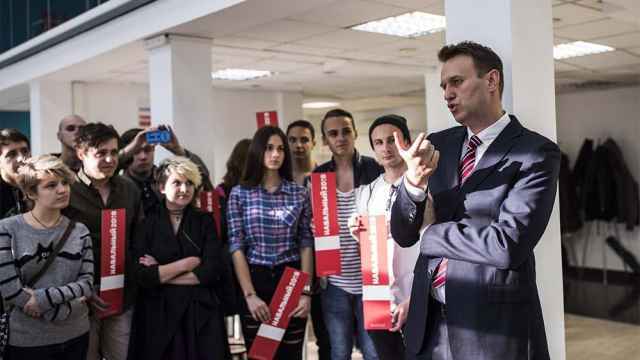 “Our offices in 20 cities have sent notices to hold protests against raising the retirement age,” Navalny announced on Instagram on Tuesday. Meanwhile, left-wing activist Sergei Udaltsov filed paperwork to hold similar protests in Moscow, a World Cup host city, on July 4. “No FIFA World Cup football matches will be held on July 4, 2018, so the declared protest will not create interferences for fans,” he tweeted.